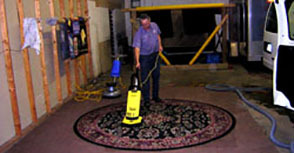 Zandstra Carpet Cleaners was founded in 1973 by Peter Zandstra. In 1987, Bern Zandstra purchased the company from his father. 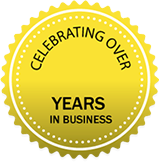 In 2013, Joel joined the company as a full-time technician. Bern's daughter, Meri, also joined the company to handle phone calls and scheduling. 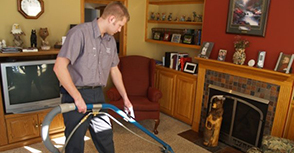 Together, Bern and Joel provide Zandstra Carpet Cleaners' customers with the highest level of professionalism and service. Bern and Joel are trained and certified by the IICRC (Institute of Inspection, Cleaning, and Restoration Certification) and the Professional Cleaners' Association.